Galway based Greentech company, Cellulac, has received a grant for a record €2.8m from the European Commission to commercialize its biorefining technology that converts agricultural waste into lactic acid. Cellulac is a high-potential start-up client of Enterprise Ireland which supported the company in its bid for this significant grant. Lactic acid is used in food and beverages, cosmetics, pharmaceuticals, biodegradable plastics and other industrial sectors. It is a growing €4Bn pa market and is expanding at a rate of 19% per year. The EU grant approval will be used to ramp up mass production capability. Cellulac will create 14 high-quality jobs and will be recruiting graduates from the life sciences and engineering sectors to grow its research base in Ireland. “The size of the EU Commission grant for the Cellulac project indicates the high-commercial potential of the finished product – Lactic acid and the importance of biorefining as a future growth industry. I am delighted to see one of Enterprise Ireland’s high-potential start-up clients make such a strong impression in this EU initiative, which seeks to bridge the gap between research and the market. Both the Irish Government and the EU Commission are encouraging SMEs to convert good ideas for innovative products, services and processes that protect the environment into fully-fledged commercial prospects so I am particularly encouraged by Cellulacs’ success”. “This win and our confidence that Cellulac will be filling key R&D roles locally is a testament to the investment poured into the development of the life sciences and green tech sectors over the last number of years. GMIT, NUI Galway and the Technology Centre for Biorefining and Bioenergy supported by Enterprise Ireland and IDA Ireland, will prove to be key supports for greentech companies like ours”. “We are delighted with this success for an Irish company under the CIP Eco-innovation Programme. The 2012 call is open soon and we are actively looking for companies with innovative products and processes that reduce environmental impacts”. Any interested companies should contact mark.sweeney@enterprise-ireland.com for more information. Cellulac is an Enterprise Ireland supported startup specializing in research on the use of biomass as an alternative to petroleum and feedstocks in the production of lactic acid. In 2010, the company successfully produced 1 tonne of high-quality acid from wheat straw at an industrial plant in Germany. Patents were filed and continue to be filed for this technology in key territories around the world. In 2012 the EU approved a grant of €2.8m for the further development and commercialization of the technology. 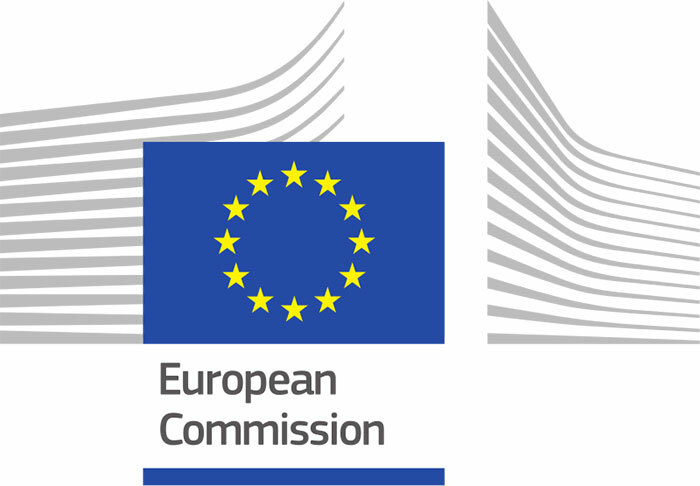 The grant falls under the EU Commission’s Competitiveness and Innovation Framework Programme’s, Eco-Innovation initiative (CIP Eco-innovation) – First Application and Market Replication Projects and is managed by the Executive Agency for Competitiveness and Innovation in cooperation with DG Environment. The Food & Beverages Industry constitutes a major market, driving growth. It is also a key ingredient in the Pharma, Chemical, and Medical sectors. It is used as a key ingredient in pharmaceutical products such as intravenous solutions, moisturizers, shampoos, anti-aging skin creams, and soaps. Food additives constitute a large application area for lactic acid globally. Biodegradable plastics represents the fastest growing end-use application for lactic acid. With demand for lactic acid-based biopolymers expanding at the cost of conventional polymers on counts of environmental friendliness, easy recyclability and cost-effectiveness, the emergence of new lucrative opportunities are portended for lactic acid consumption in the coming years.